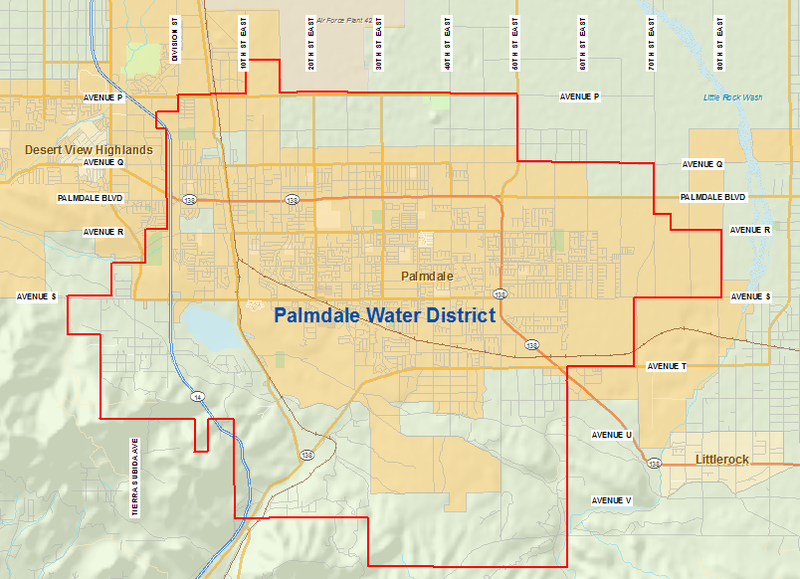 Palmdale Water District is continually striving to improve service, promote conservation, and support development throughout our community. Our Engineering Department is responsible for establishing requirements and conditions, for providing water service to currently unserved properties with the District boundaries. Here you will find a listing of the current projects taking place within the District. 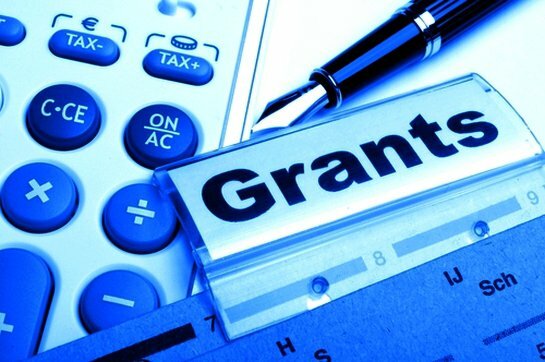 Here you will find a listing of the current grant applications being applied for by the District. Contractors, developers and homeowners are required by law to call Underground Service Alert at 1-800-227-2600 at least two days before digging. Learn more about your responsibilities before digging.